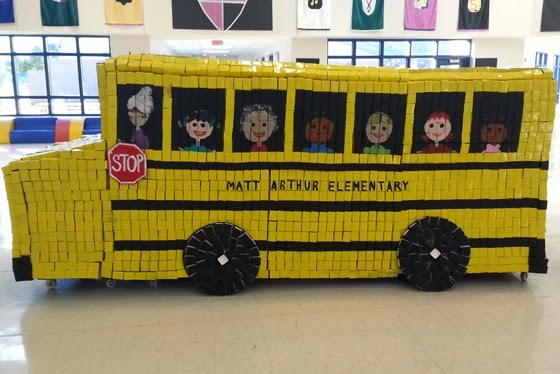 I recently heard about another great contest for students: the Made By Milk Carton Construction Contest. It's open to elementary, middle and high school students, with winning schools receiving $5,000! Interested in participating in the upcoming Spring 2014 Made By Milk Carton Construction Contest? The program resumes with a new theme, “Stories!” Participants are required to use a minimum of 100 cartons to build a character, symbol or scene from a story. Think fairy tales, epic sagas, or science fiction! Entries will be accepted now until April 16, 2014. Visit www.madebymilkcontest.com for official rules and upcoming contest details. Last year's theme was "Transportation" and the contest's sponsor Evergreen Packaging sent along a couple of winning entries. With this year's "Stories" theme, this would be a great project for English/Language Arts classes, art classes or for extracurricular group like National Honor Society or recycling club. If your school participates, I'd love to see your entry! 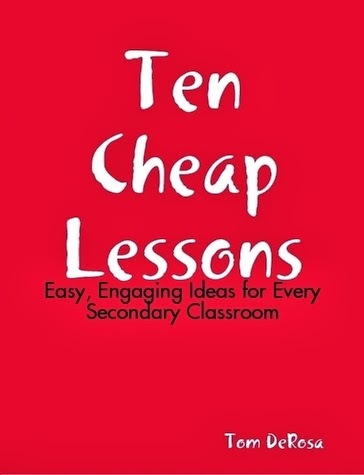 On January 31, 2008 I published my first book, Ten Cheap Lessons: Easy, Engaging Activities for Every Secondary Classroom, a collection of ten of my best lesson ideas meant to be adapted to fit different content and subject areas. Last week was a huge milestone. 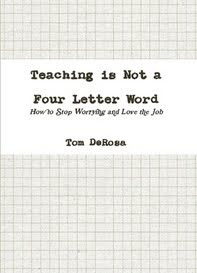 I can't believe it's been five years since I fulfilled the dream of publishing and sharing my work with other teachers. I still get a kick out of walking into Barnes & Noble, typing my name in the computer and seeing my books pop up on the screen. I just want to thank everyone that supported me over the years, both in and out of the classroom and through this website. 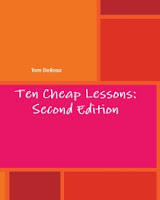 The original version is still out there, but I published an updated Second Edition that I believe is a bit better. You can find both on my page on Lulu.com, and you can still find the original on Amazon. 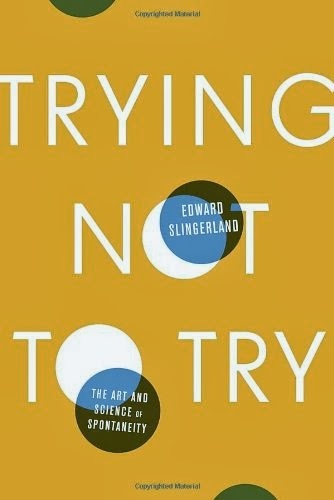 Physics: An Illustrated History of the Foundations of Science doesn't have an attention-grabbing name (publishers should start hiring the people who write headlines at Upworthy or Gawker to name their books), but attention-grabbing is exactly what this book is. Part of the series "Ponderables: 100 Breakthroughs That Changed History Who Did What When" by science author Tom Jackson, breaks down the key developments in the history of physics (and, in turn, our understanding of the universe). Physics is overflowing with helpful illustrations and is written in digestible chapter not much longer than a typical blog post, which should help hold the attention of students and adults alike. 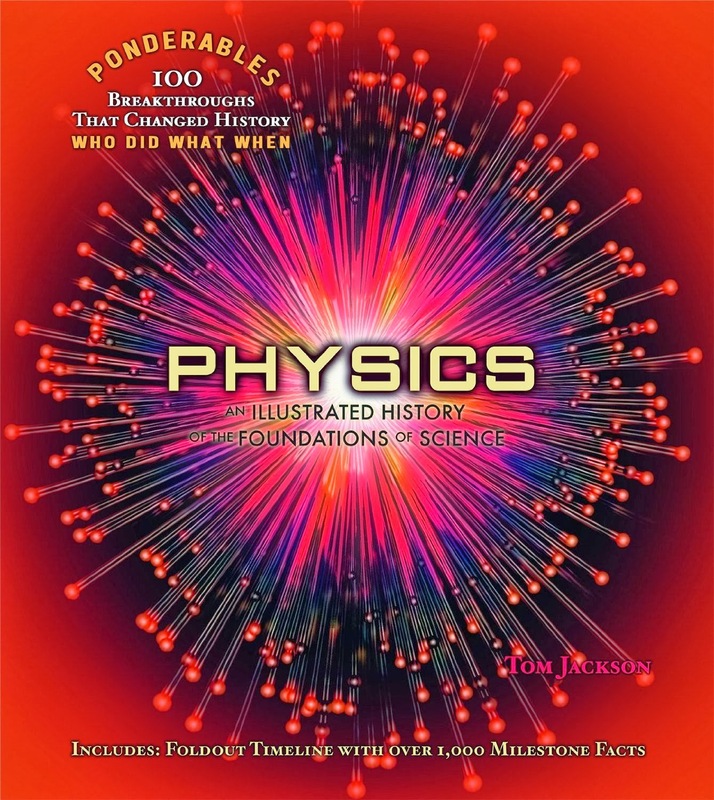 I'm giving away a copy of Physics: An Illustrated History of the Foundations of Science to one lucky reader. 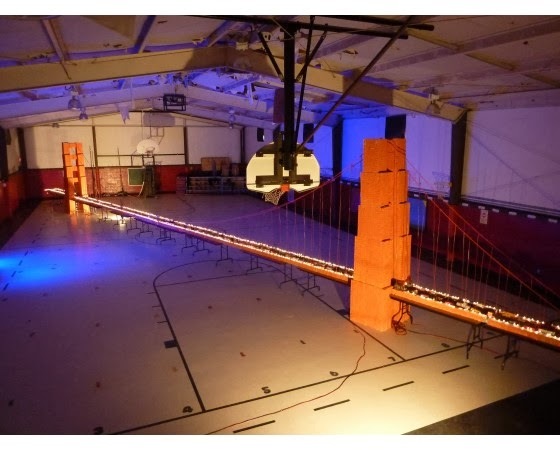 To enter, email teachforever@gmail.com with the subject "Physics giveaway" by 11:59pm CST on Wednesday, January 22. I'll pick a winner at random. Thanks to Shelter Harbor Press for providing the review copy. Can't wait to flip through it? Get it on Amazon today. They Loved Your G.P.A. Then They Saw Your Tweets. [NYTimes.com] - This is one of the most important things we can ever teach our students about social media. They must understand what's public and what's not, how that's not always easy to figure out, and how that could potentially be viewed by potential colleges or employers. 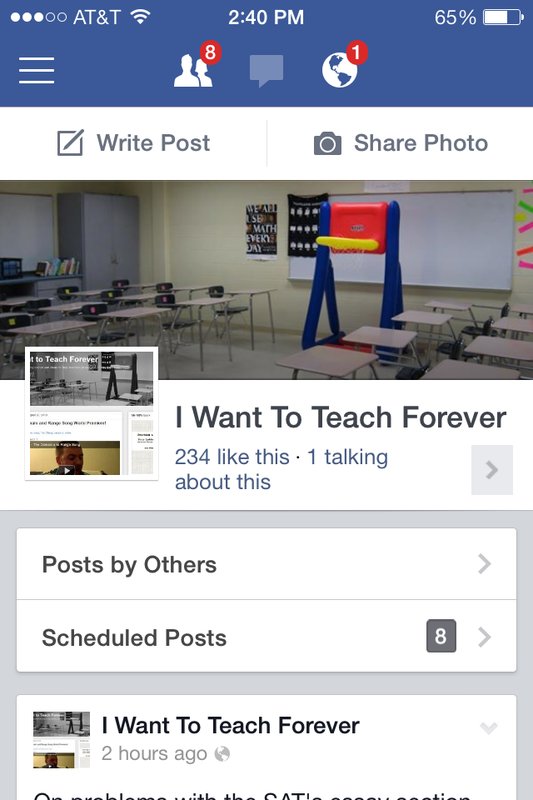 Should Schools Teach Social Media Skills? [MindShift] - YES. School District Starts Monitoring Students' Social Media Behavior [Mashable] - Not a fan of this. Survey: K-12 Teachers Unsure How To Use Social Media With Students and Parents [Business Wire] - Nothing that surprising here. 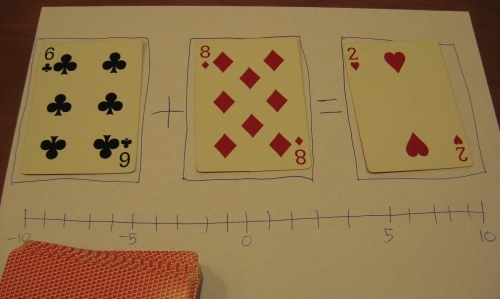 Teachers cannot be afraid to use this as a tool in their vast arsenal. I've never met him, nor have I even seen him in action, but Ken Ludwig is a great teacher. Before I looked through How To Teach Your Children Shakespeare, his new book on exactly that, it would have been difficult for you to convince me that I could believe it simply by reading the first chapter. Yet there I was, following his directions to memorize and then understand a single line of poetry from A Midsummer Night's Dream ("I know a bank where the wild thyme grows"). As actor John Lithgow notes in his foreword, Ludwig's enthusiasm radiates from these pages. I could hear him speaking to me, as if I was sitting in a workshop learning from him in person. That's hard to do on the written page. Ludwig frames the book around twenty-five key passages from The Bard's plays. You'll find out how to convey the literary, historical and cultural significance as well as teach the meaning behind words that will often be unfamiliar to kids. Ludwig correctly pushes you to model passages out loud, as any English teacher will tell you is key for the literacy of struggling and still learning readers. Even the beautiful rhythm of this poetry is a part of his course-in-a-book. How To Teach Your Children Shakespeare is thorough and detailed, but wholly accessible. 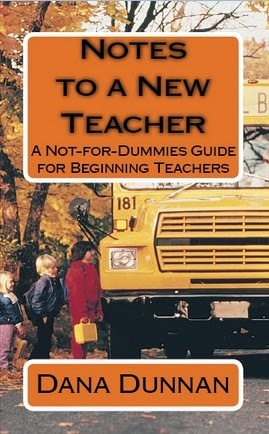 This is a book for teacher or parents interested in imparting this timeless knowledge to kids (or even adults). This would be an incredibly awesome giveaway if it was simply a copy of the book, but this copy is signed by Mr. Ludwig himself! As always, I'm giving this book away to a lucky reader. Email teachforever@gmail.com with the subject "Shakespeare" by 11:59pm CST on Wednesday 1/15/14, and I'll pick a winner from that lot at random. Thanks to Crown, Broadway, and Hogarth and Random House, Inc. for providing a copy for the review and giveaway. 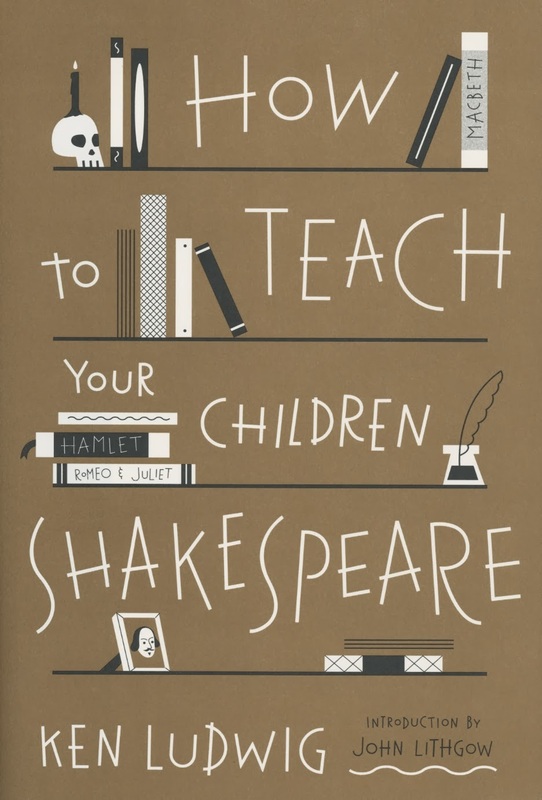 If you can't wait, you can pick up How to Teach Your Children Shakespeare on Amazon today. Video Games Make Your Brain Bigger, Study Says [Mashable] - This is why I keep focusing on this topic. SimCityEDU: Gaming in the Classroom [Mental Floss] - It's no surprise to see the newest generation of one of my favorite video games being used as a learning tool. I learned to think creativity and solve problems from the earlier, less complex versions, and the skills involved in creating a city in this iterations is much more complex. Bravo to GlassLab and EA. CPS to make computer science a core subject [Chicago Tribune] - This is revolutionary, far more so than putting tablets or laptops in the hands of every child, and it's only the beginning. Finland Eyes Programming Classes for Elementary School Students [Mashable] - I find this shift both wonderful and hilarious: in high school, Algebra 2 Honors students were required to take a computer science class as well (we were ahead of the curve) where we did programming in Pascal. 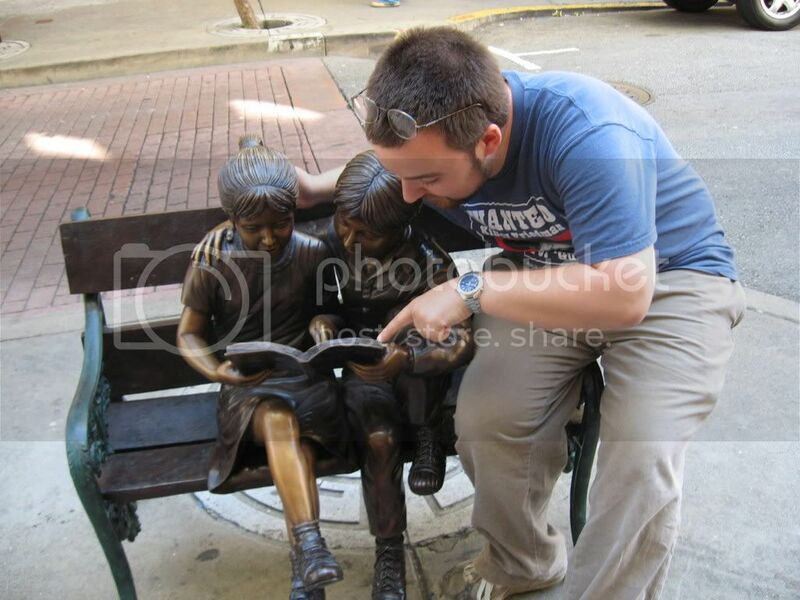 At that time, most of my classmates wanted nothing to do with it. Nowadays, I think most students growing up in this digital generation would embrace coding courses.